Y’all the rebrand is real ok? Dunkin’ dropped the donuts from their name and started changing up on us for real! Though this change is a good one and I think a lot of people are going to be excited about it. Dunkin’ can now add beer to their list of products and it’s out now! 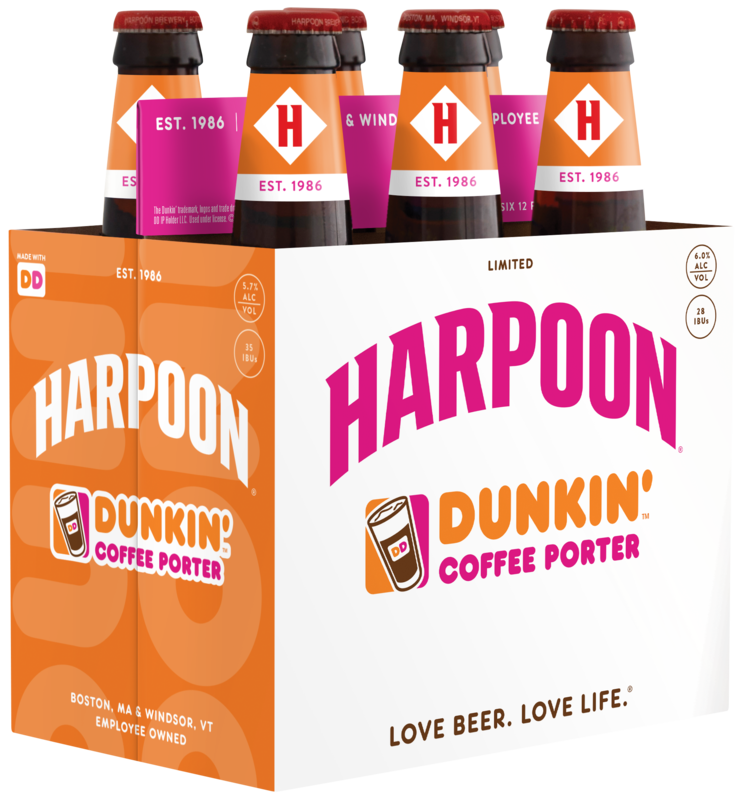 Dunkin’ has teamed up with beer company Harpoon to make a coffee flavored beer called the Harpoon Dunkin’ Coffee Porter. Now the coffee and liquor combinations shouldn’t be new to anyone and in most cases, it’s pretty good. The beer has a 6% ABV and is available in stores and at the bars. 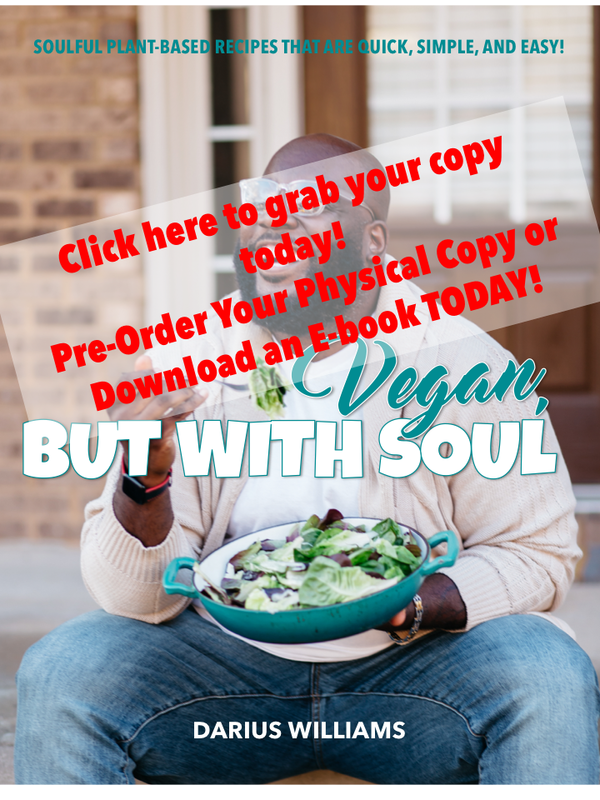 Who’s going to be ordering for thirsty Thursday tomorrow? KFC Has a New Sandwich!